Automotive enthusiasts certainly familiar with Lamborghini, the Italian supercar manufacturer who successfully spawned many the big-engined and fast cars on the road today. As a manufacturer of luxury sports cars, Lamborghini became one of the names to be reckoned with despite having a competitor that should not be underestimated such as Ferrari. Especially in recent decades, the successful of Lamborghini made the supercars with technology and machines that arguably leading in the market up to always included in the row of fastest supercars. But did you know which one is the fastest Lamborghini product on the street? Here are 5 fastest Lamborghini supercars. 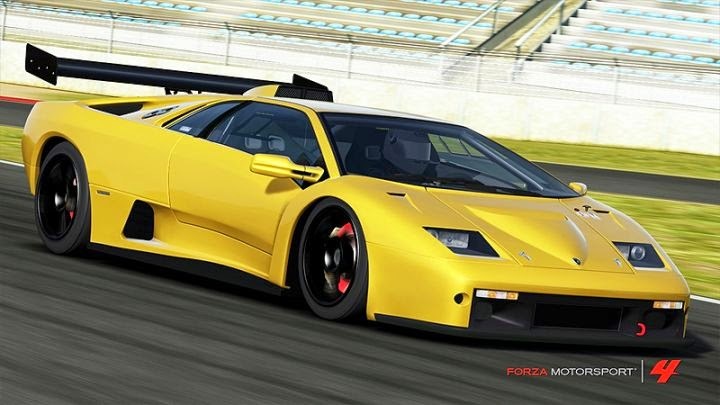 Lamborghini Diablo SE30 Jota be a supercar that can accelerate to a speed of 340 kph. Supercar are included in the category of rare like Diablo GT-R on the market as much as 15 units. Jota launched to the market by using a V12 engine that can generate power of 595 hp so it is not surprising that the supercar has a top speed above 300 kph. Besides, this supercar can accelerate from 0-100 kph in just 3.7 seconds. 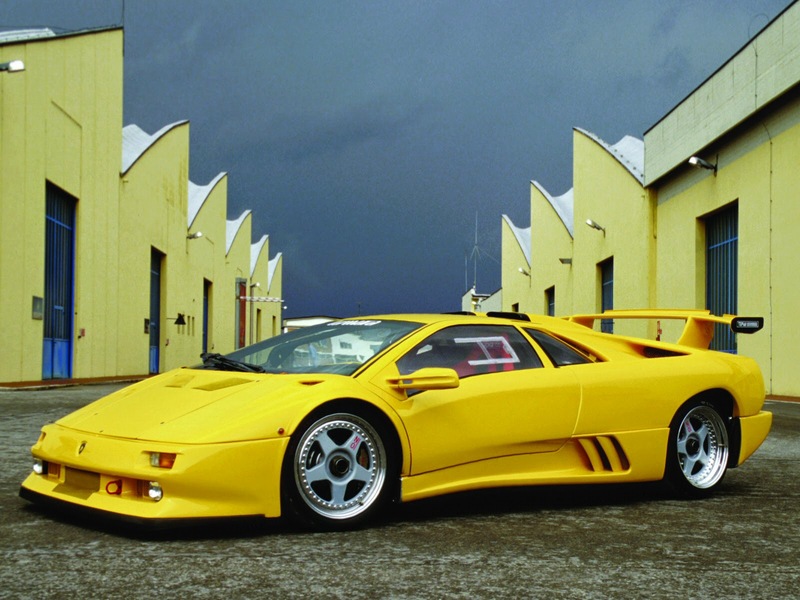 Diablo Jota Se30 was in the list of 20 fastest supercars ever produced by Lamborghini in the last 20 years. One variant of the most interesting Lamborghini Murcielago is the LP670-4 SuperVeloce. Lamborghini Murcielago LP670-4 SuperVeloce is present in the market by using a V12 engine which has a capacity of 6.5 liters, which can generate power to 670 hp. This machine is able to make this supercar can be sped up to 341 kph and accelerates from 0-100 kph in just 3.2 seconds. Lamborghini Diablo GT-R became the target of collectors since become one of the world's rarest Lamborghini variant with a number of only 30 units. In addition to rare, Diablo GT-R also hunted for being one of the fastest Lamborghini supercars with a maximum speed of 350 kph. 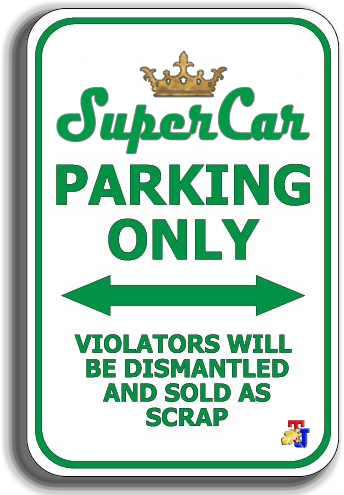 1999-2000-made supercar is present in the market and brought the V12 engine with a capacity of 5.9 liters and capable of spewing power up to 600 hp. No wonder the Diablo GT-R became one of the fastest bull in the streets. 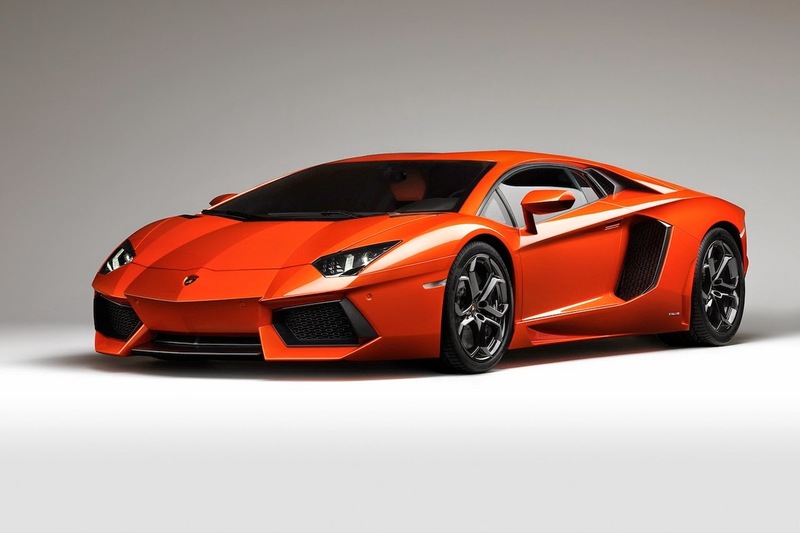 One of the excellent Lamborghini on the market today is the Aventador LP700-4. Supercar which has a futuristic design, the Aventador LP700-4 is also the second fastest supercar from Lamborghini production line on the streets today. With it mounted a V12 engine that can generate power to 700 hp, so this supercar can go up to speeds of 350 kph and accelerates from 0-100 kph in just 2.9 seconds. 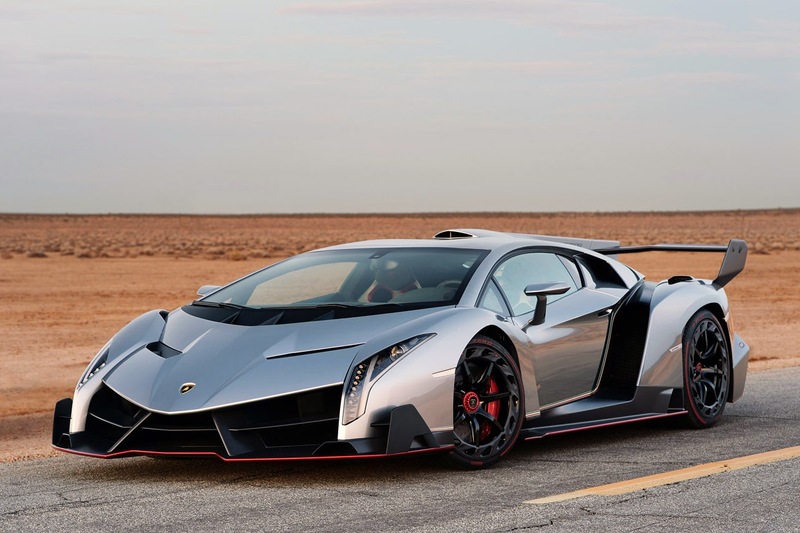 Lamborghini veneno be the fastest product of the Italian supercar manufacturer is once again bearing the most expensive car that ran in the streets. Currently there are only 3 veneno on the market while 9 convertible versions were released afterwards.